When will I get my order? 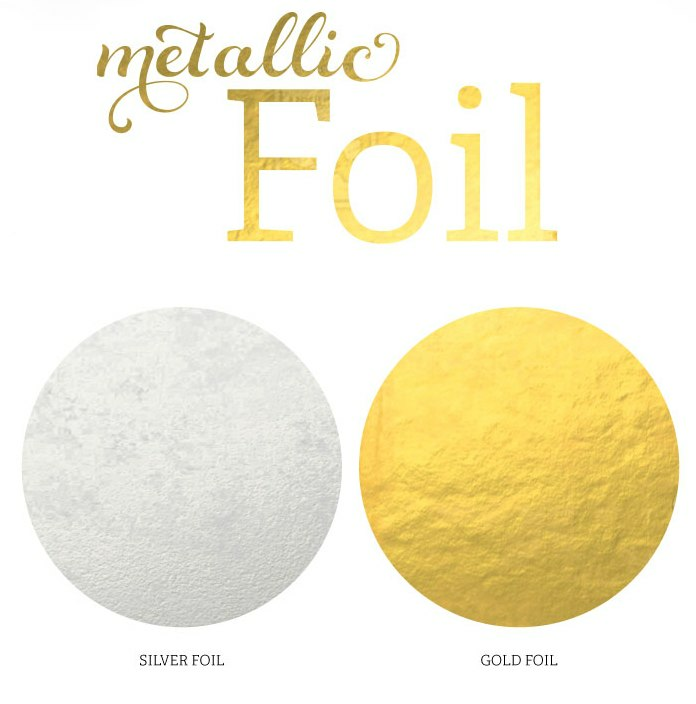 : It takes 1 week to produce your favors, plus ship time from CA. To calculate shipping time please refer to this UPS Ground Shipping Map:Click here. 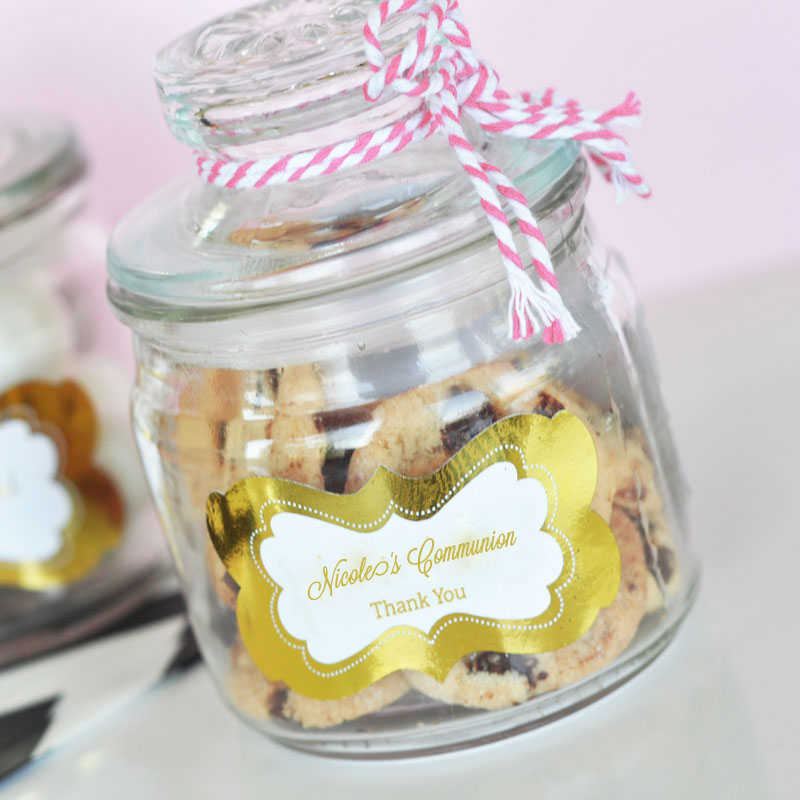 Mini cookie jars with a personalized metallic label not only make fun 1st Communion favor, but they will add sparkle to your tables. Measuring 3 7/8" x 2.5", they can be filled with candy, chocolate, little cookies and other treats. Once the treats are gone, guests have a cute glass container to use for their household items or jewelry. You can include 20 characters of text per line for your custom message. So the name of the guest of honor as well as the date is what most people list. Some assembly required (attaching the self-stick labels to the jars). COOKIES AND BAKERS TWINE ARE NOT INCLUDED.